Peanut Butter Truffle Brownies combine the best fudge brownies in the world with an easy, no bake peanut butter truffle, finished with chocolate ganache. Ahhh glorious chocolate and peanut butter! 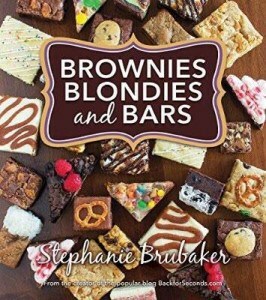 These are definitely not diet friendly brownies, but every once in awhile you just need to indulge! These are simple to make and you will win the hearts of all who try them! These right here are pretty much my perfect dessert. 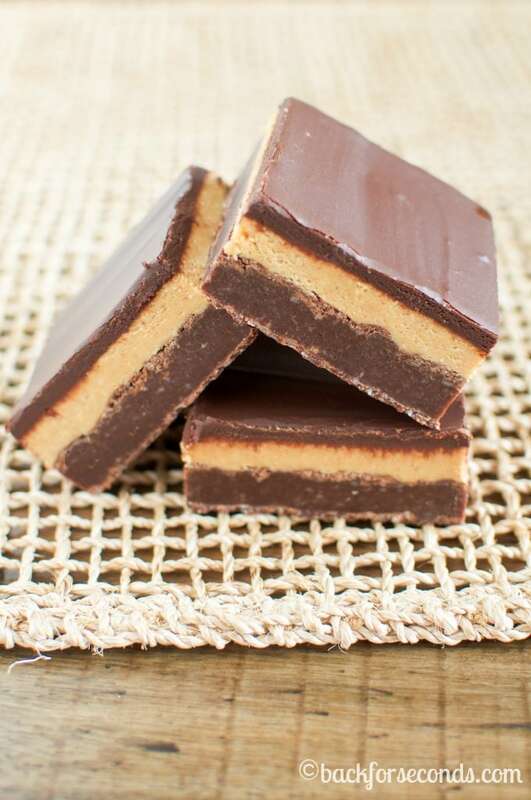 I LOVE brownies (obviously), and chocolate and peanut butter are a match made in heaven (hello, double decker fudge), and then there’s the ganache!!! I almost can’t stand this level of deliciousness! How decadent! 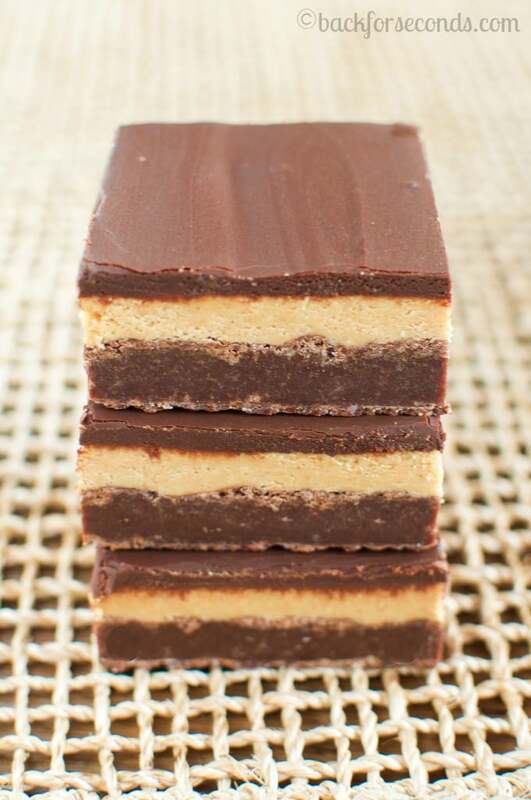 Peanut butter and chocolate are one of my favorite combinations! 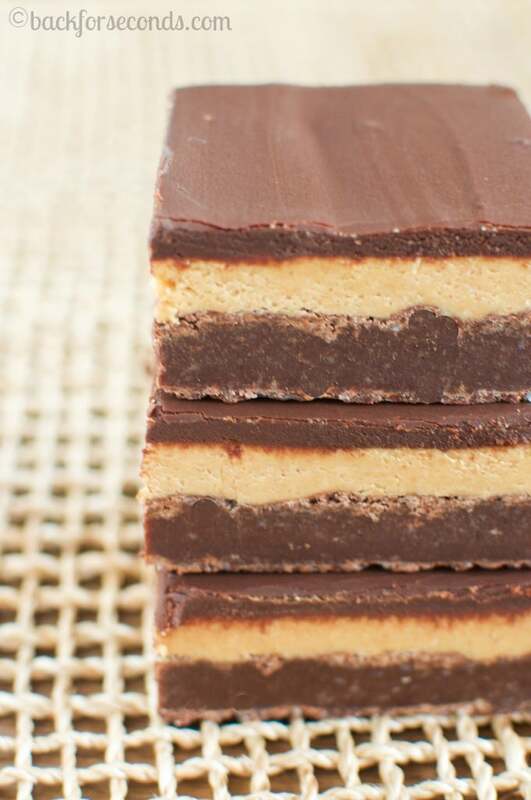 Each layer sounds amazing!